Tinyard Enterprise Co.,Limited is one of the top level China paper cup handle adhesion machine manufacturers and suppliers, welcome to wholesale paper cup handle adhesion machine from our factory. 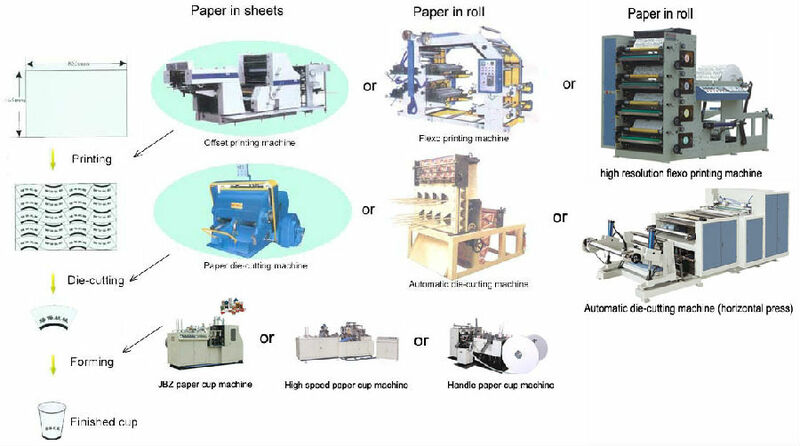 ZB-12 paper cup handle adhesive machine is used to stick paper handle onto paper cups. 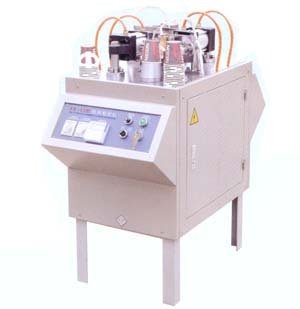 It has two independent work units.This equipment can respectively produce the product of the different specifications. It could exchange affix 5 to 12 ounce handle of paper cups.